Calling itself the “Store for Entrepreneurs”, AppSumo offers weekly deals on the best tools for creating, growing, and scaling your online business. If you’re a fan of AppSumo, then you probably wait for their emails every week to get access to some of the best marketing products at a throwaway price. The best part about the deals on AppSumo is that you get lifetime access to the products, meaning you just need to pay once for a software that follows a monthly subscription model. Another thing to remember about AppSumo deals is that there is a 60-day money back guarantee (no matter the reason). Here are some of the deals that AppSumo will be offering in June. 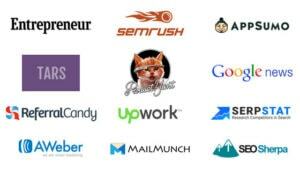 Most of these deals will be sold out within one week of their launch on AppSumo. So be sure to grab them while you can. Better Proposals is an online software that lets creatives and service businesses create web-based proposals. Better Proposals’ one-stop solution allows you to create proposals, send them to your clients, and have them signed so you can get paid. This plan is valued at $348/yr. But with AppSumo, you can get lifetime access to Better Proposals for only $39! With this deal, you’ll get access to all future updates and integrations included in the AppSumo deal’s features. 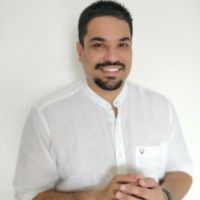 Billy is the simplest way for small business owners and entrepreneurs to get quotes approved, invoice clients, track expenses, and access financial reports. It’s accounting for the rest of us. Usually, the retail value for Billy Premium is $228/yr. With AppSumo, you can get lifetime access to Billy Premium for only $39! 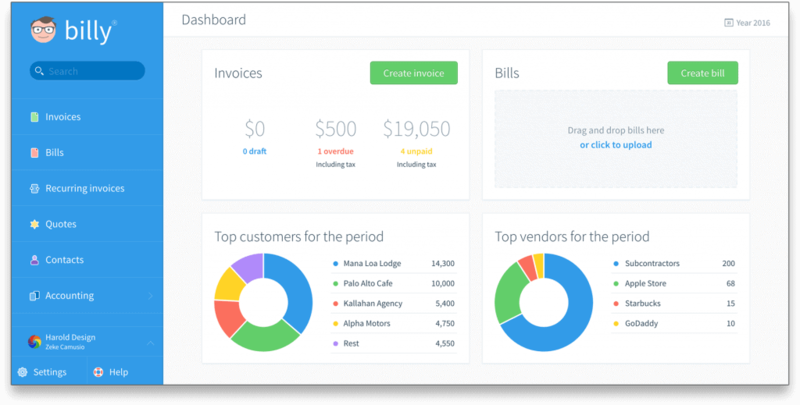 At the end of the day, Billy’s simple-to-use interface is designed to reduce the amount of time freelancers spend on accounting and financial management so they can close more sales and focus on billable hours. Actual Price: It’s normally $228 per year! Great writers set goals just like great runners do. 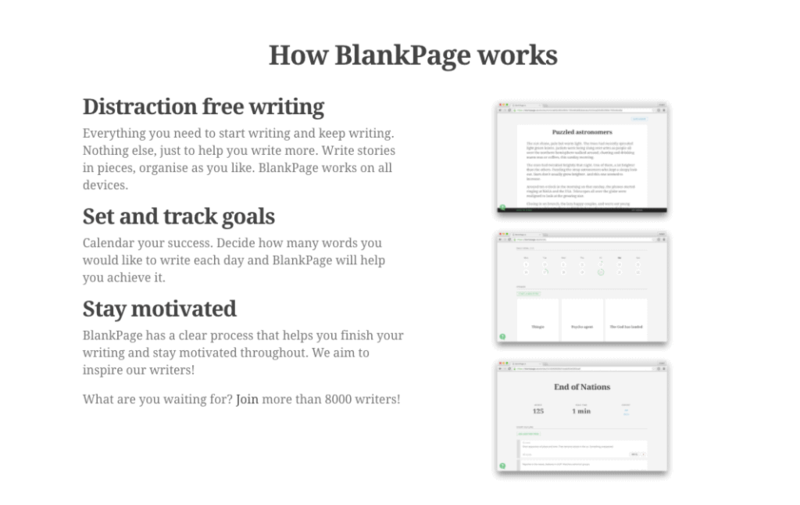 BlankPage gives you detailed statistics about when and how you write, intelligent reminders for when you should write and a never ending stream of inspirational content to help get you going. The retail value of BlankPage is $10/month. With AppSumo, you need to make a one-time payment of $25 gets you access for life! Click here to get lifetime access to BlankPage for just $25! BlankPage helps writers become authors. Traditionally, you have to pay $360 per year to use this spectacular sales tool. But with AppSumo, you get lifetime access to Salesflare for just $39! Visme turns ordinary ads, presentations, infographics, and reports into powerful visual stories. This easy-to-use, intuitive builder comes with thousands of assets and fully customizable templates. Regularly, a plan like this would cost $120 per year. With AppSumo, you can grab a lifetime deal for just $49! Click here to get lifetime access to Visme! Thanks for the nice review about appsumo deals. 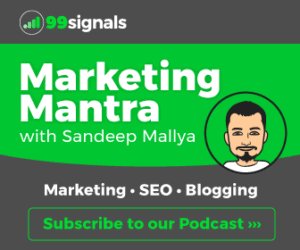 Sandeep I wanna ask u which is better between Billy & Salesflare? can you explain this verse?